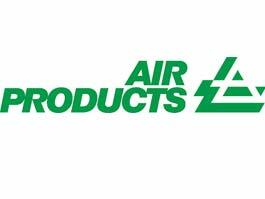 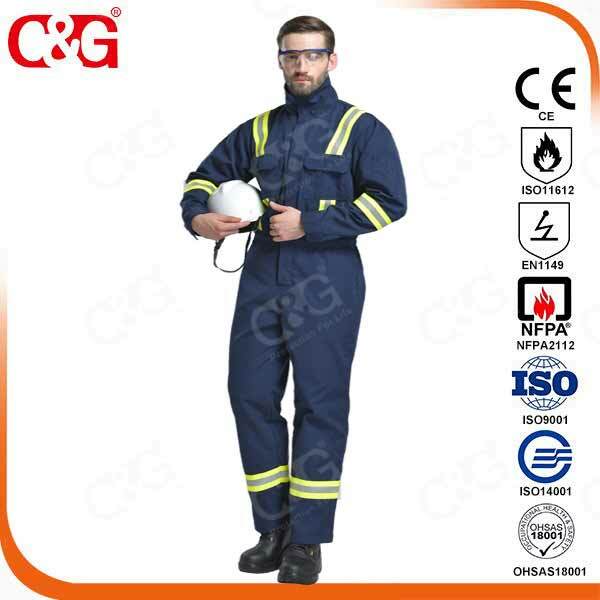 equipment and gear C&G Safety your safe choice! 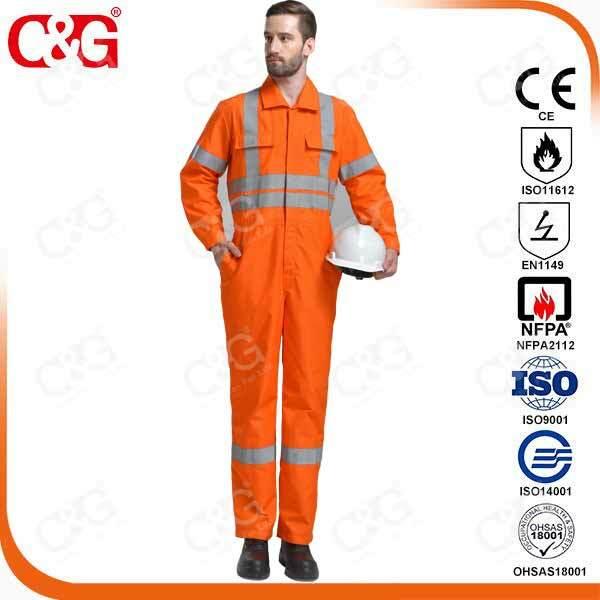 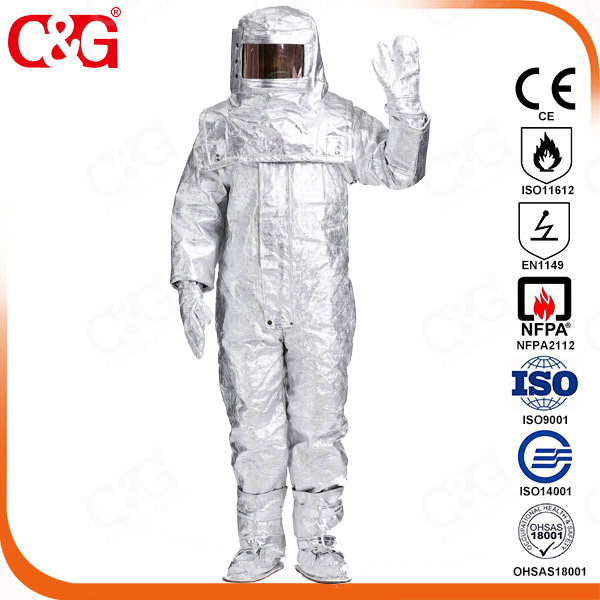 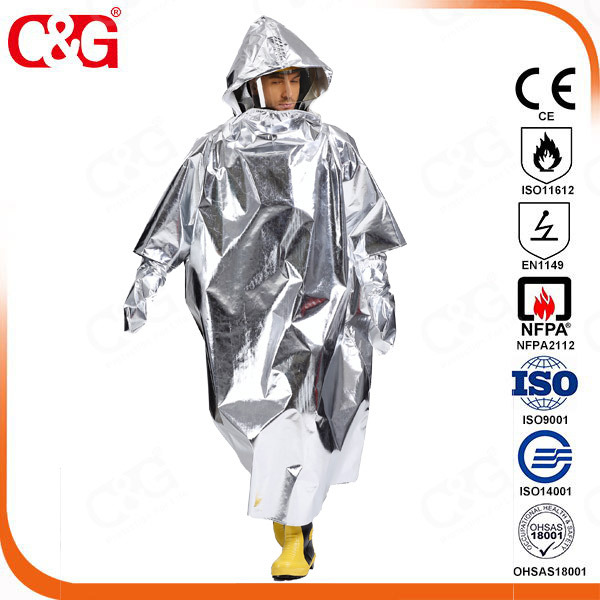 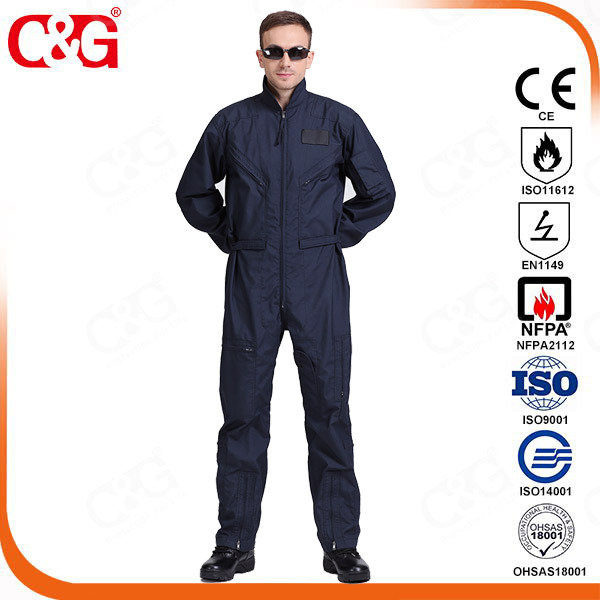 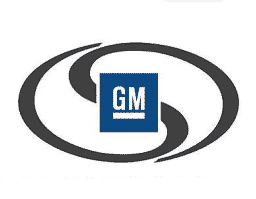 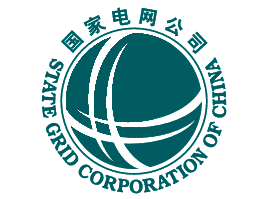 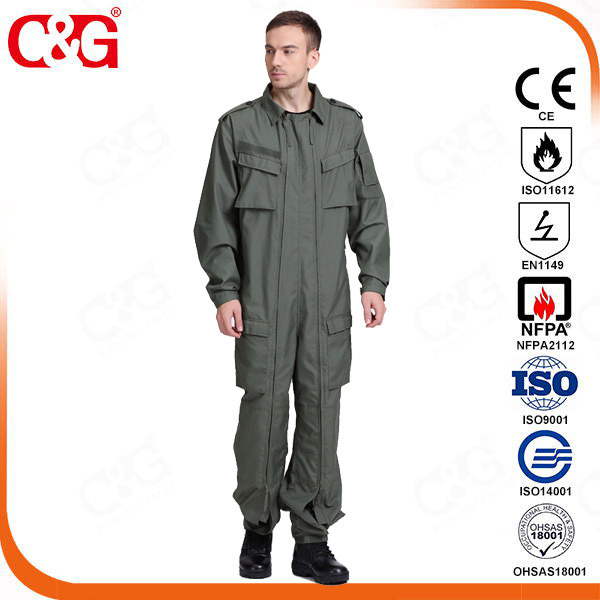 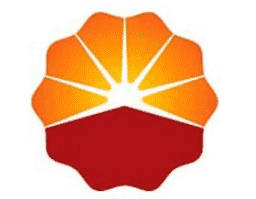 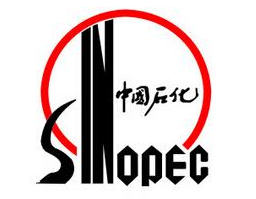 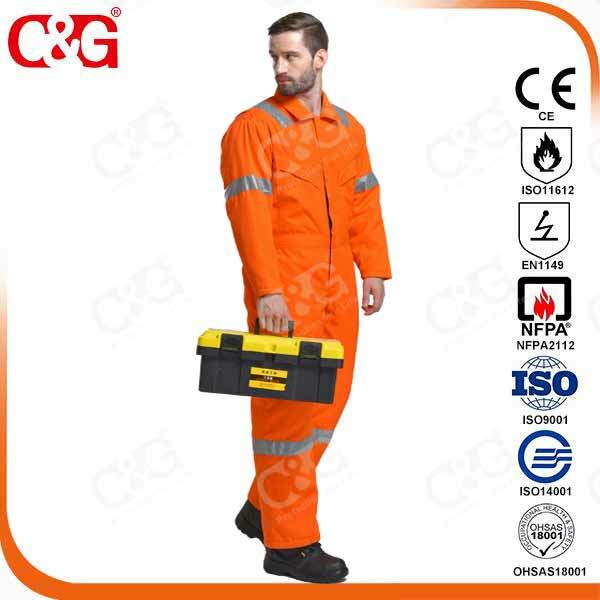 Shanghai C&G Safety Co., Ltd. is a professional electric arc and industrial flame resistant garments and FR protection system solution provider based in Shanghai, China. 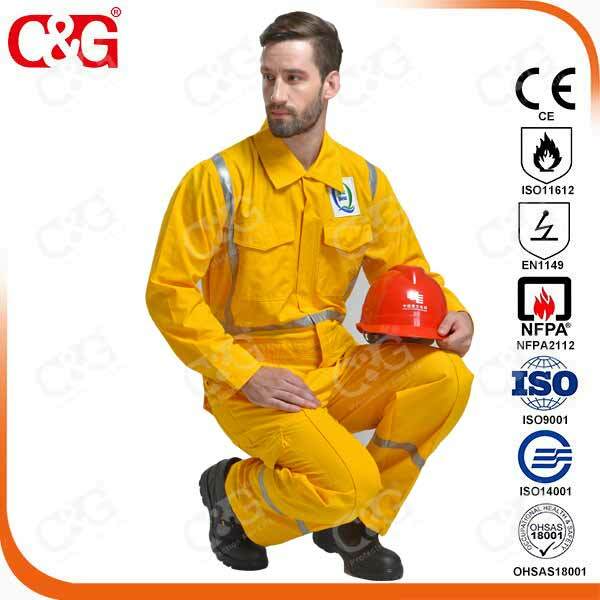 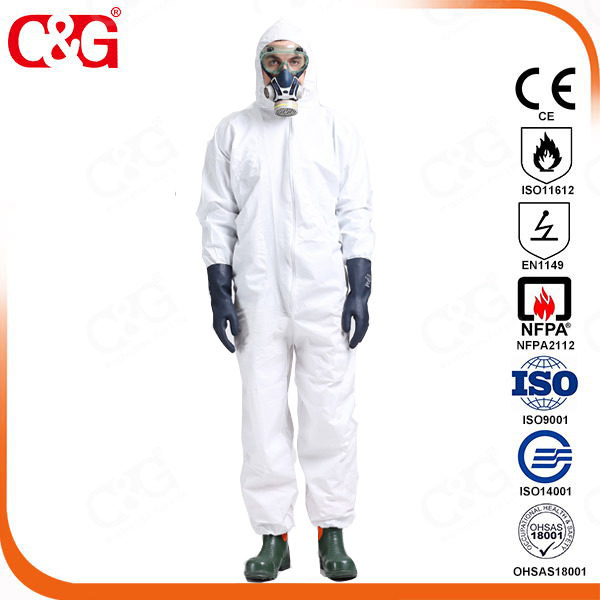 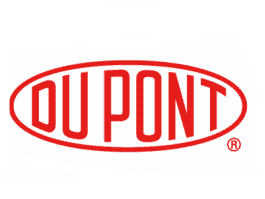 C&G Safety provide tailor-made uniforms based on technology of Nomex, Kevlar,Protera from Dupont, Pyrovatex Cotton and other high-end fabrics. 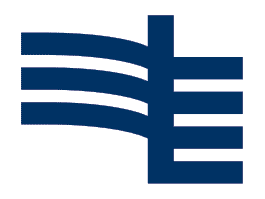 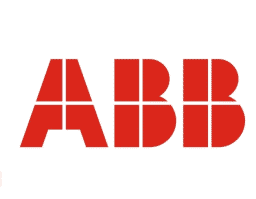 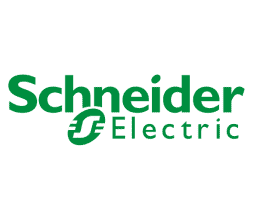 Electricity, oil, chemical, Ship industry, coal, steel, railways, telecommunications and other enterprises and institutions have made a sudden purchase of procurement performance, access to the customer's Generally acclaimed and affirmed. 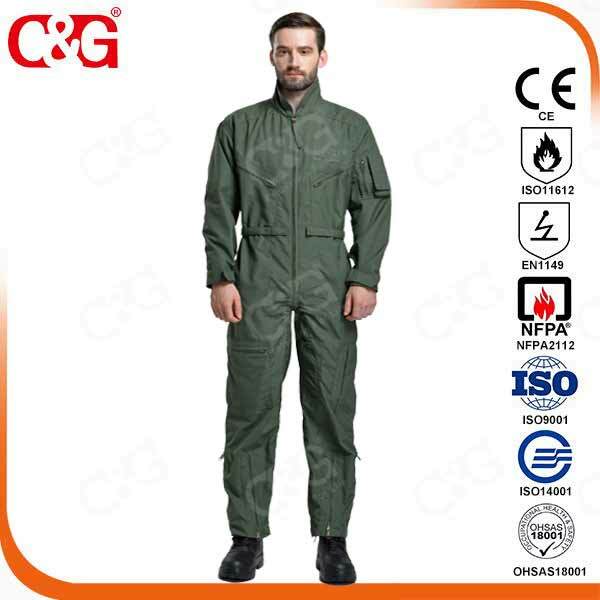 C&G Safety supply the full range of arc and resistant rated PC & PPE – including Arc Flash Suits, Coveralls, Jackets, Trousers, Shirts, Polo Shirts and Underwear. 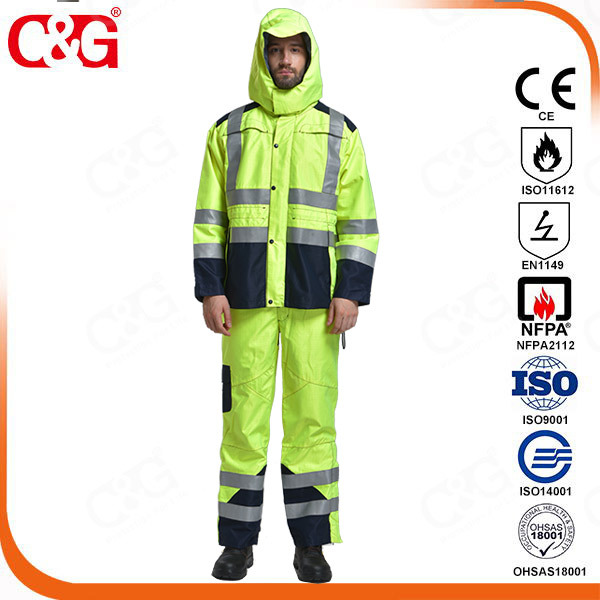 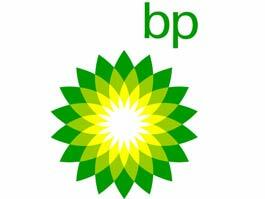 We also supply Arc Flash Waterproofs, Gloves, Helmets and Visors. 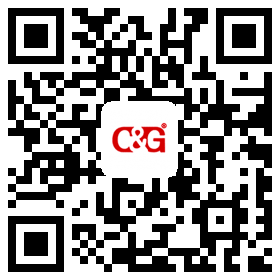 © 2017 Shanghai C&G Safety Co., Ltd. All rights reserved.